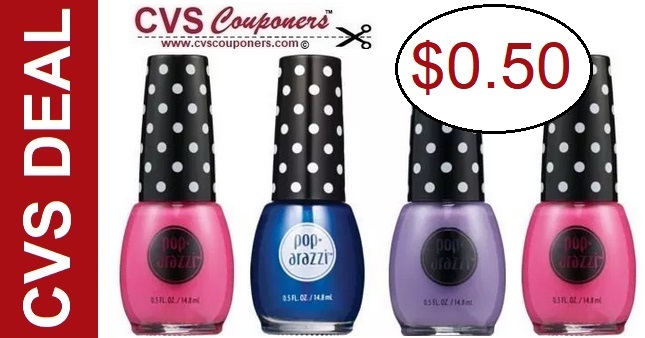 STOCK UP CVS Couponers on Poparazzi Nail Polish for only $0.50 this week at CVS 4/14-4/20. View full CVS Coupon Deal breakdown below. This week CVS has a promotion on Poparazzi Nail Polish. Receive $4.00 Extrabucks when you buy two.